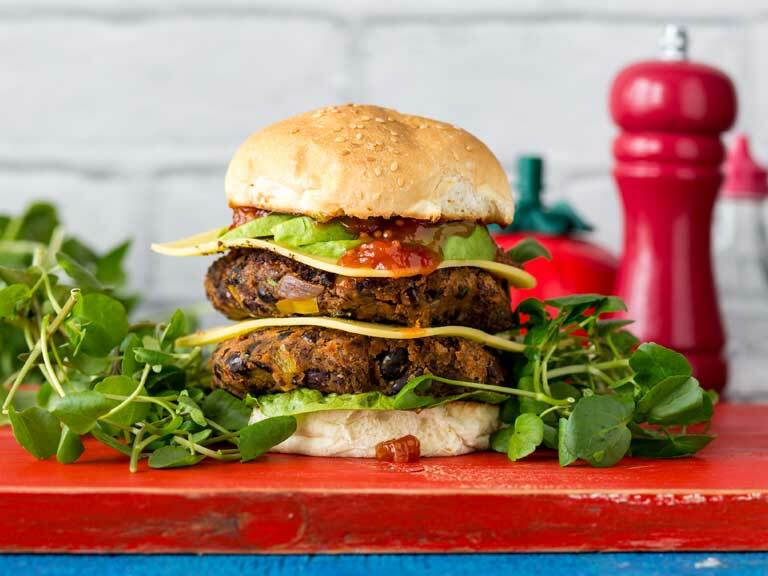 A delicious veggie burger that's far healthier than its meaty counterpart. 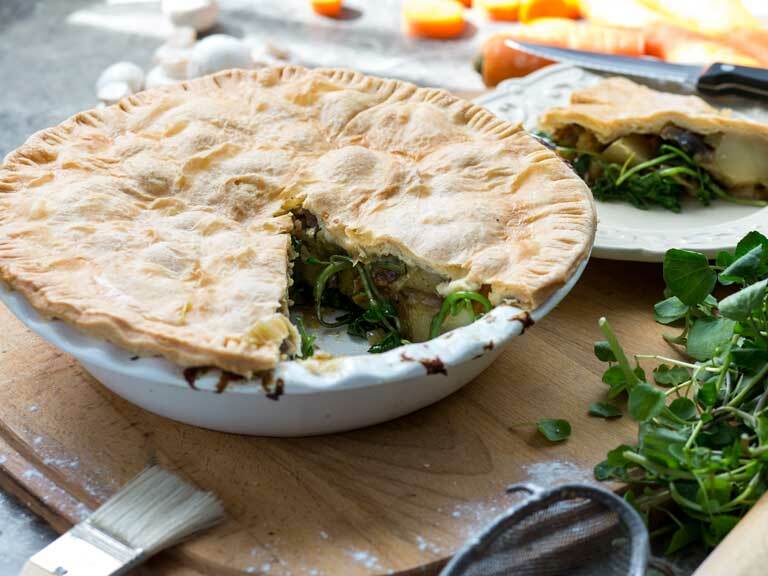 A hearty veggie pie filled with mushrooms, potatoes and peppery watercress. 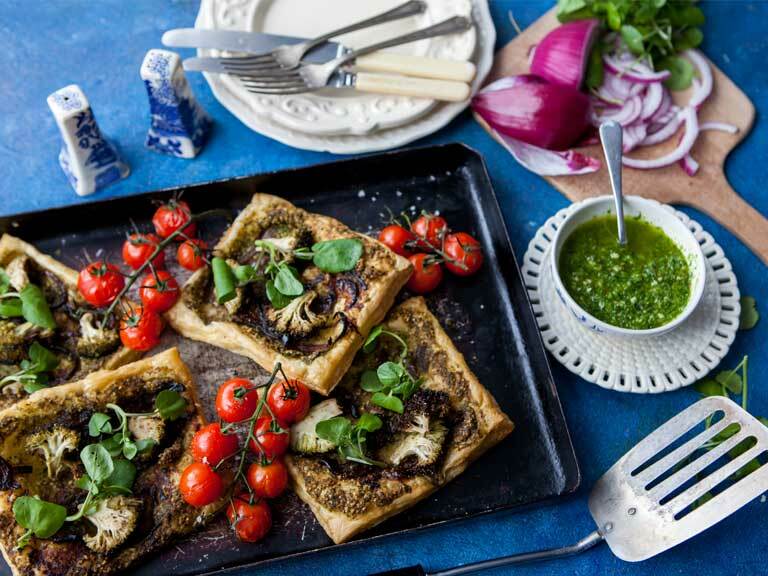 A tasty tart bursting with the flavour of sweet caramelised red onions and roasted cherry tomatoes. 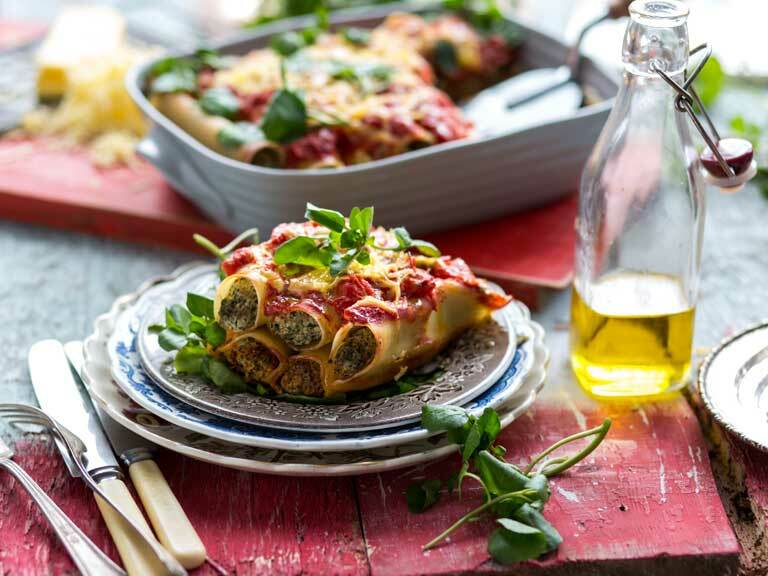 A smoky pasta dish with a peppery kick. 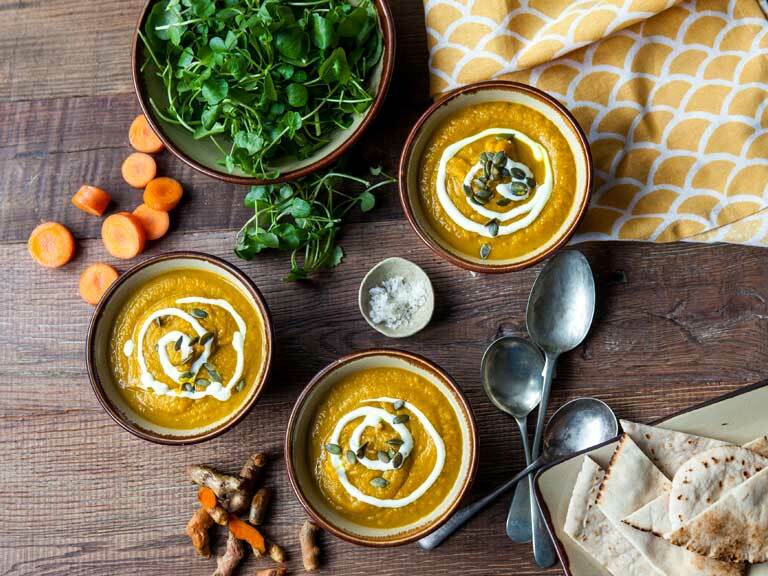 A warming winter spiced carrot soup. 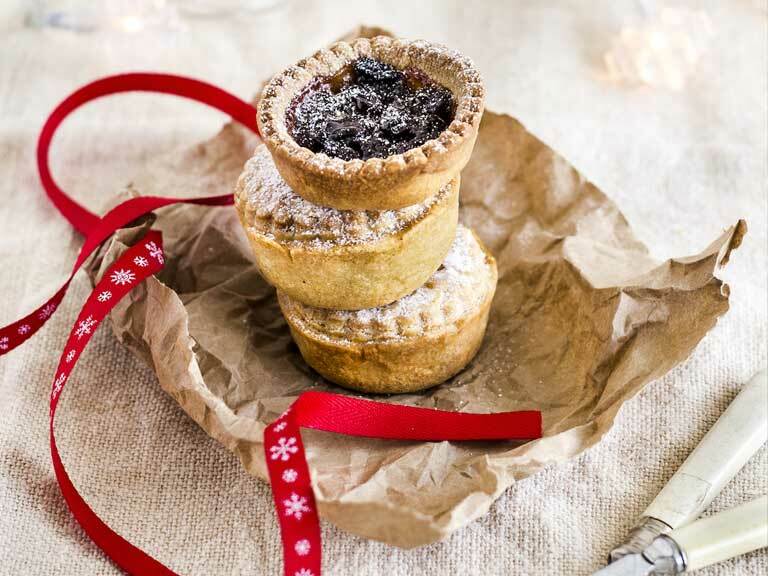 These special mince pies are full of festive flavour with a fruity twist. 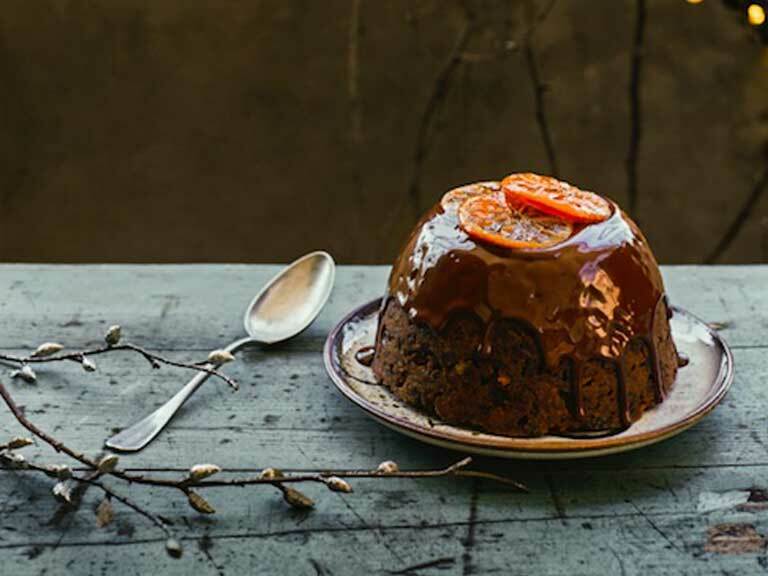 A zesty chocolate Christmas pud alternative from Edd Kimber. 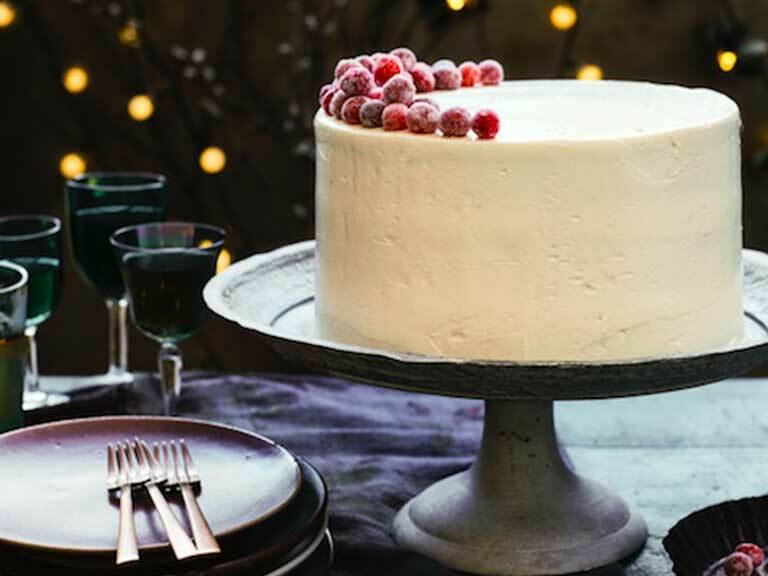 Tart cranberries, rich white chocolate and a light sponge. 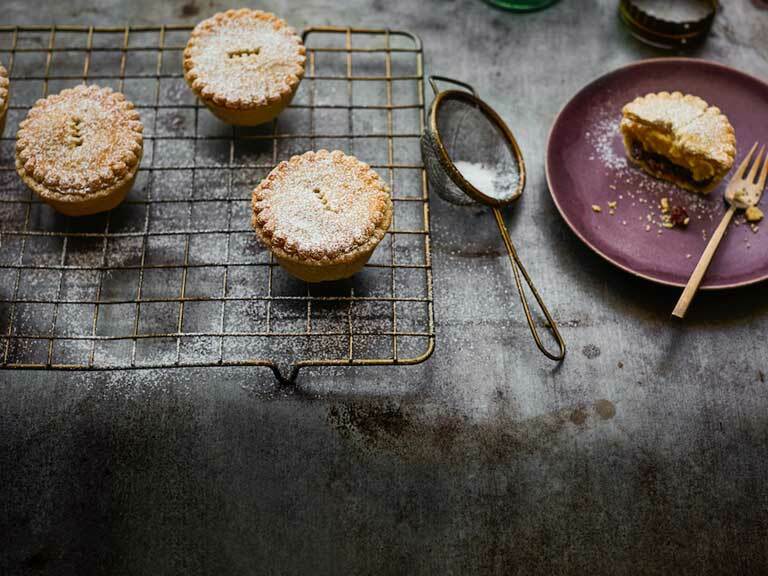 GBBO winner Edd Kimber's mince pies are stuffed with zesty mince and rum custard. 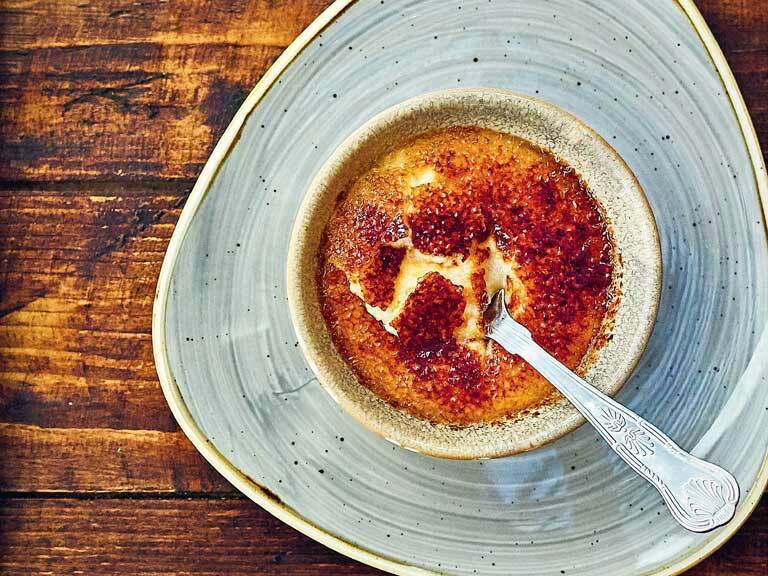 These coconut crème brûlées are perfect palate cleansers after spicy meal.